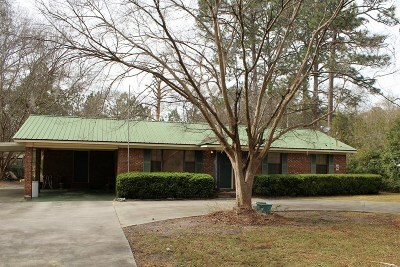 This a beautiful brick home that sits quietly on S Anita St. 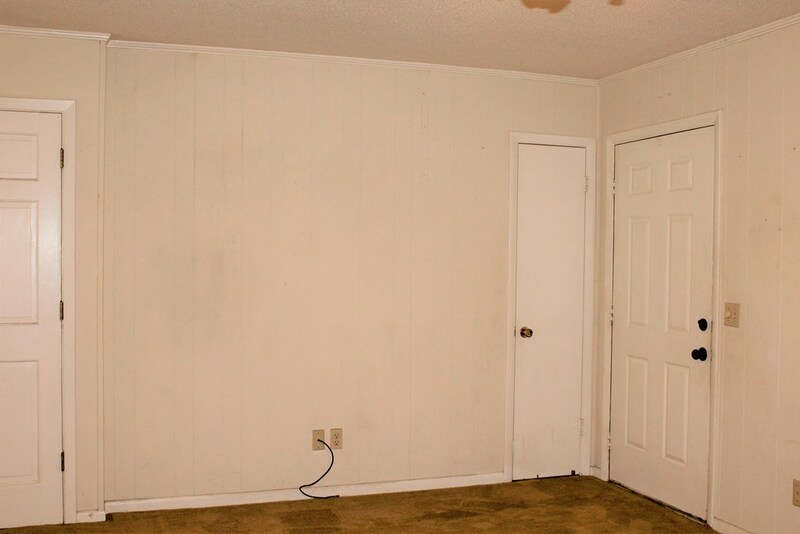 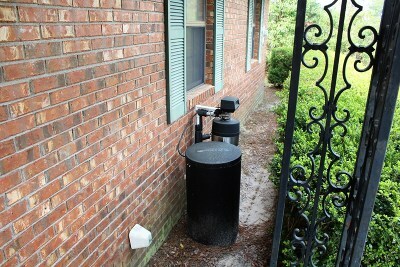 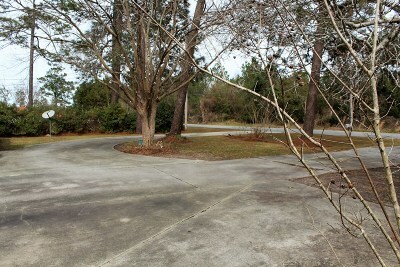 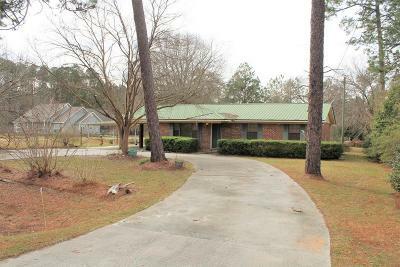 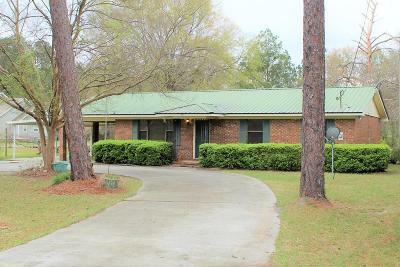 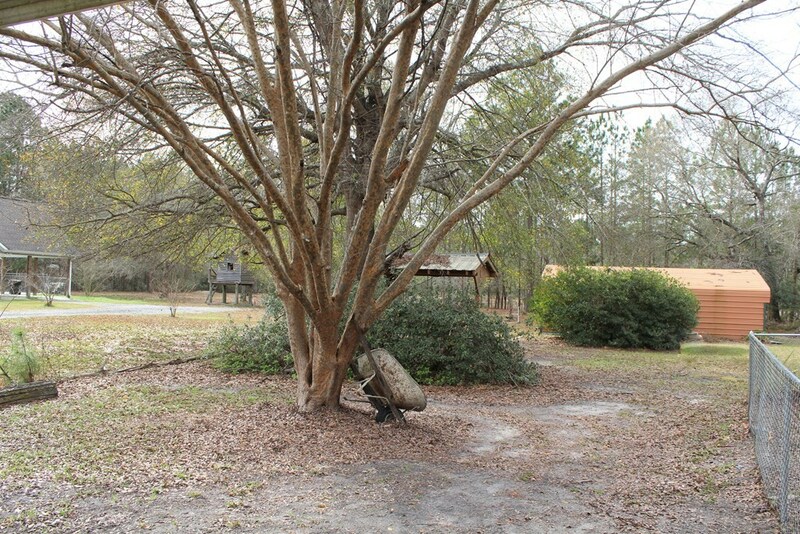 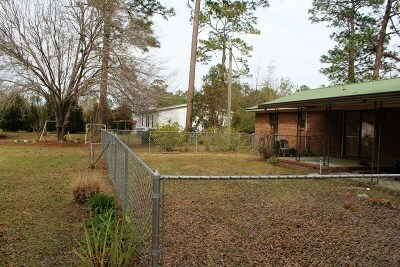 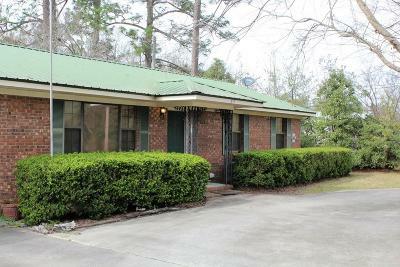 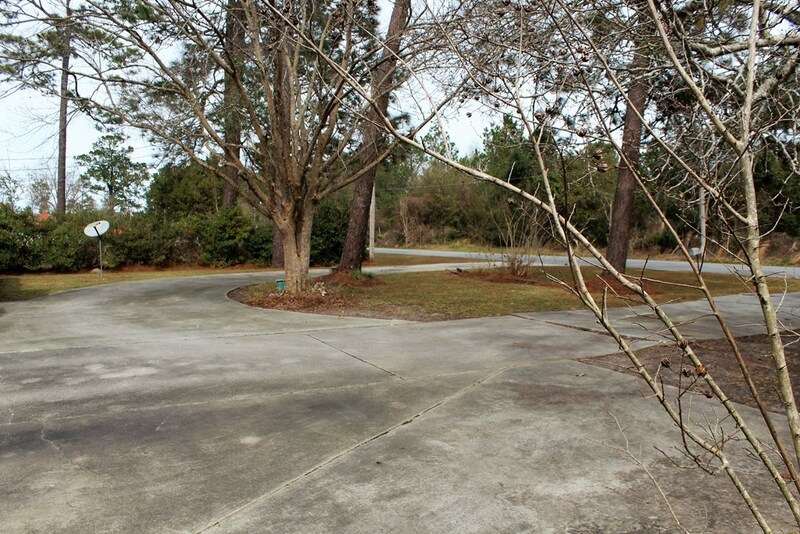 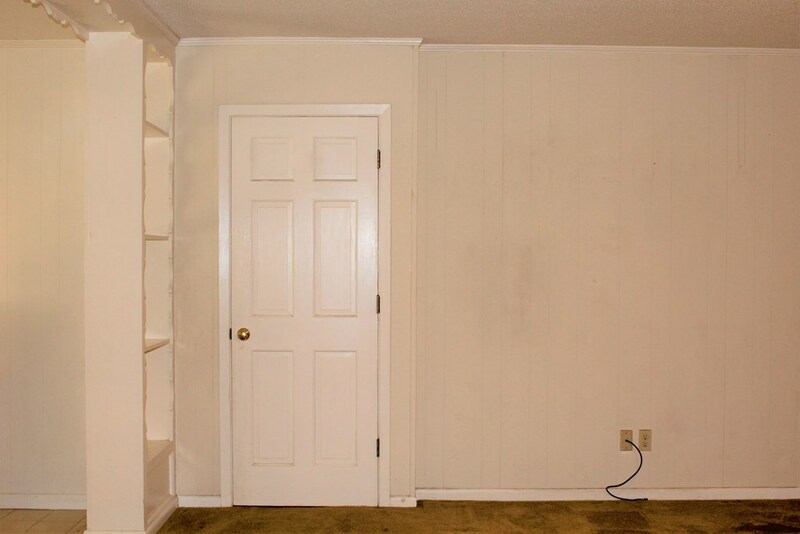 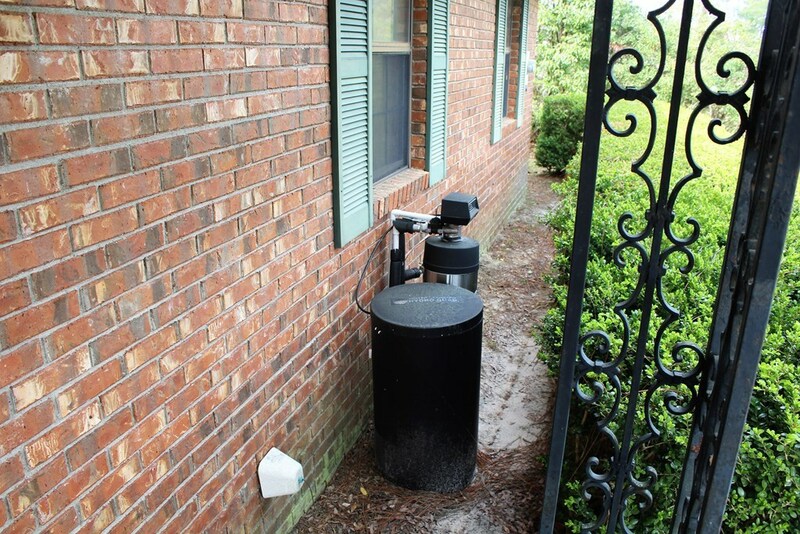 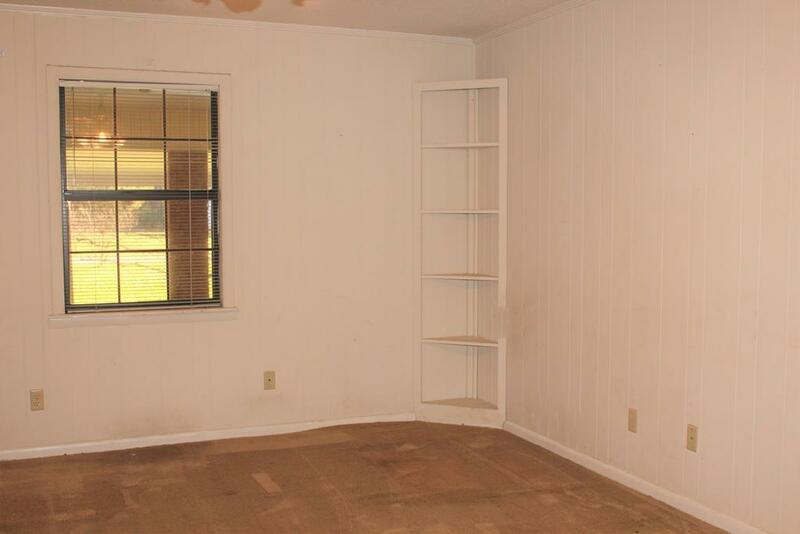 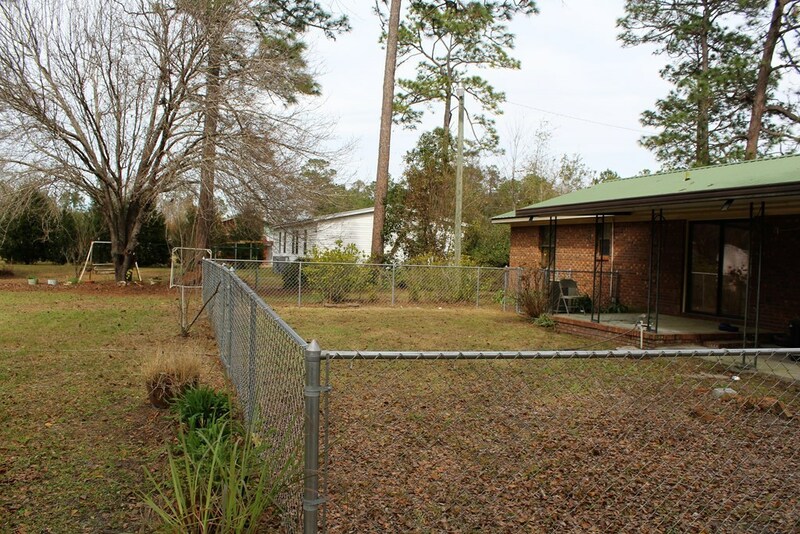 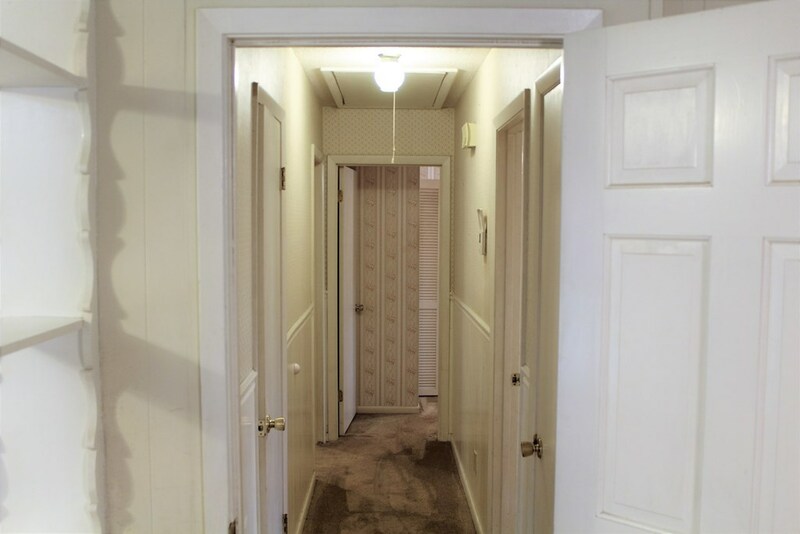 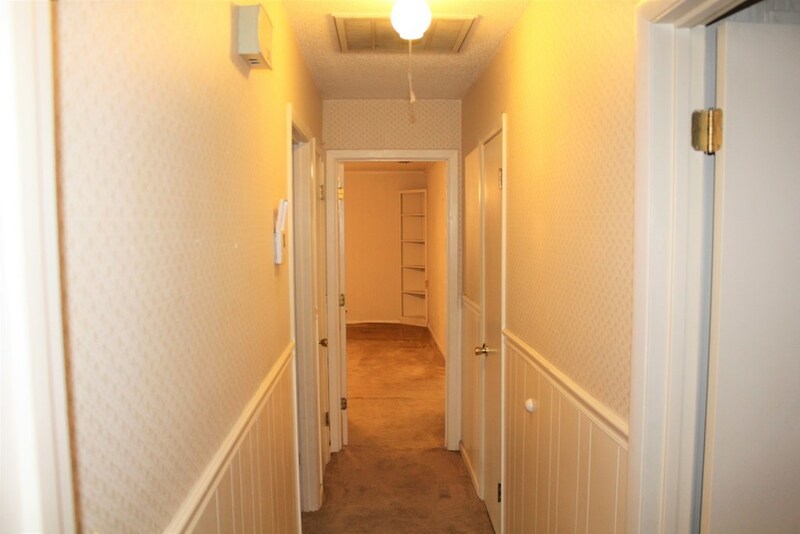 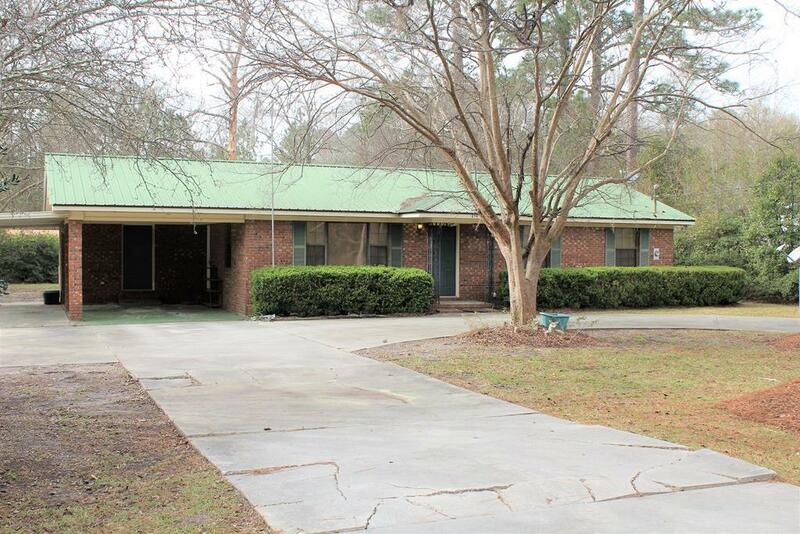 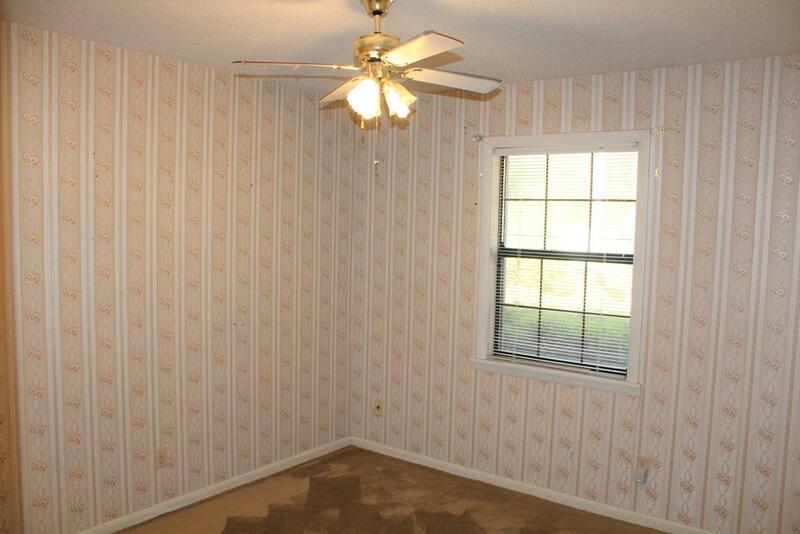 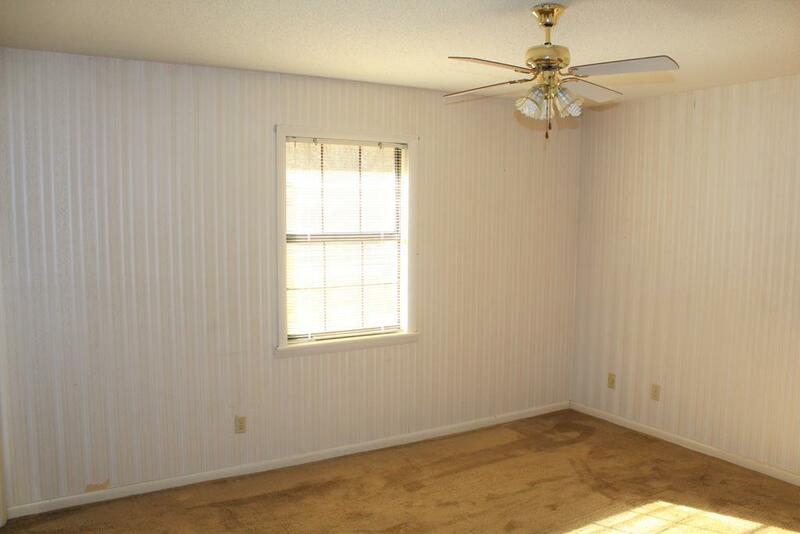 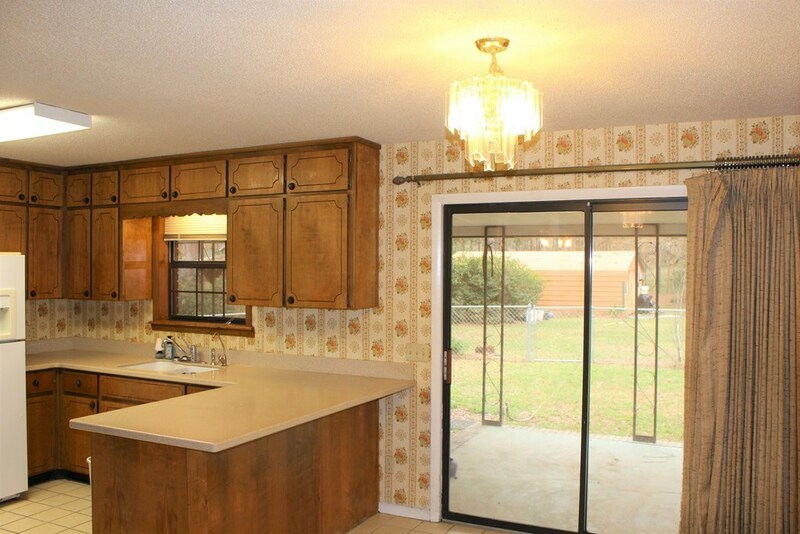 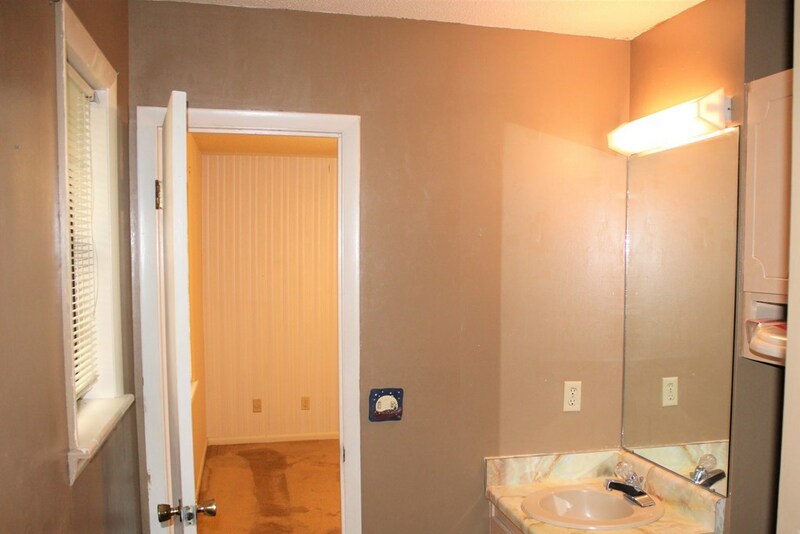 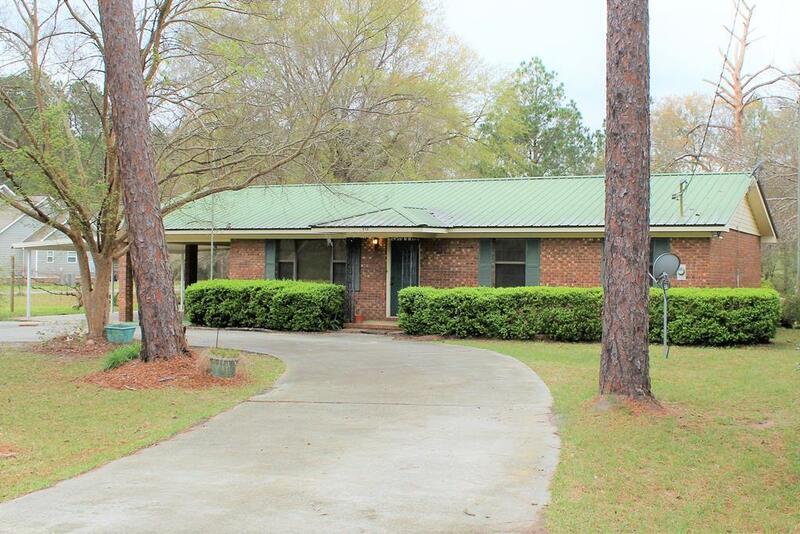 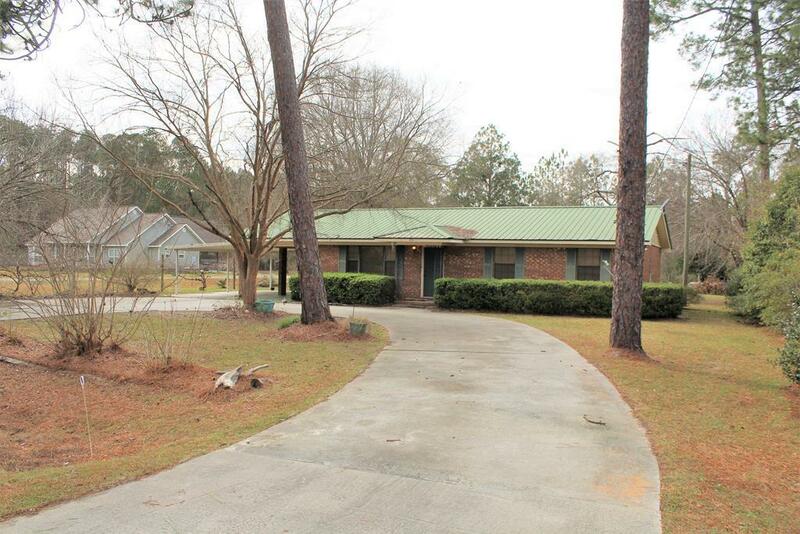 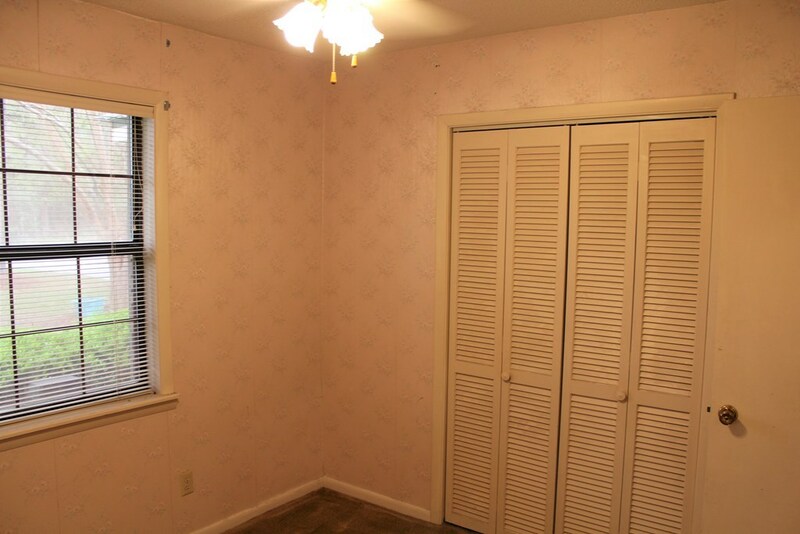 The property is conveniently located off of South Georgia Parkway and provides easy access to the City of Waycross. 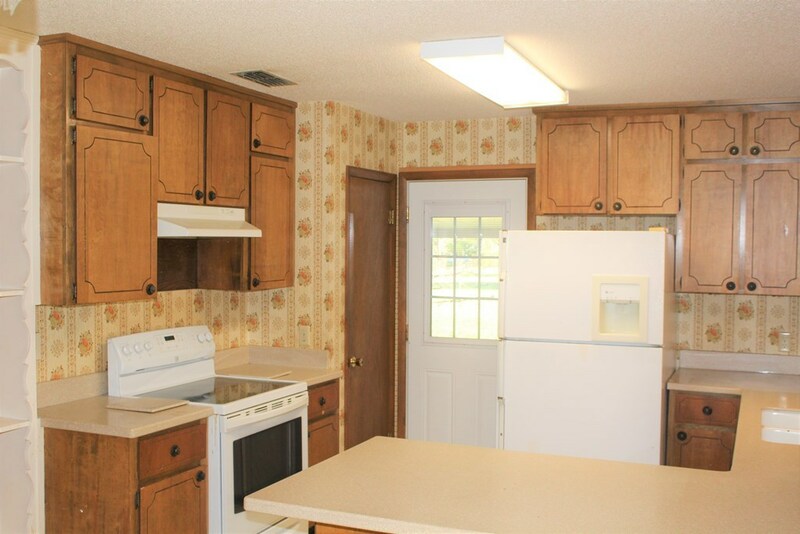 The home features a large insulated storage building.